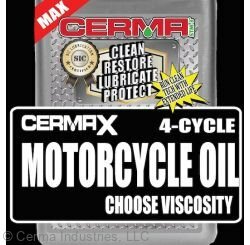 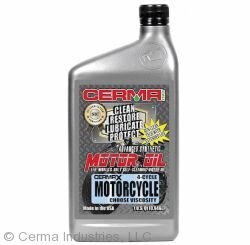 Cerma offers treatments and motor oils for motorcycle engines, all based on Cerma's advanced next generation SiC (Run Clean) technology that is exclusive to Cerma. 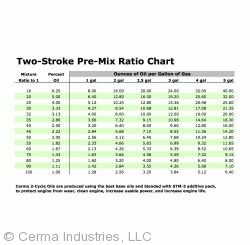 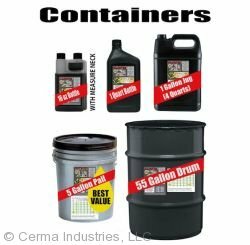 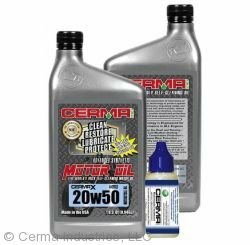 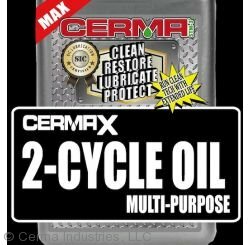 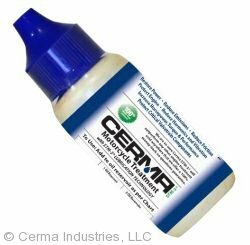 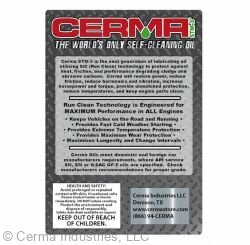 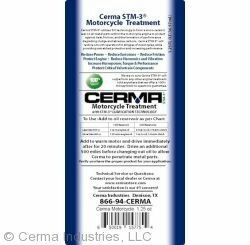 Cerma STM-3 Engine Treatments and Motor Oils for Motorcycle are applicable to all engine and vehicle types. 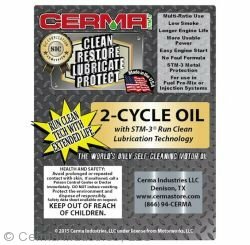 Choose the correct type of treatment or oil from the product list below.